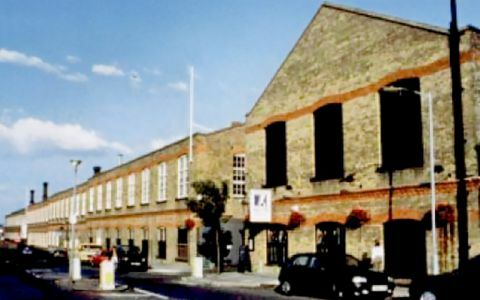 The Busworks, combining United House & Omnibus Business Centres, provides flexible, modern London serviced offices offered within Victorian Premises, originally built as a horse-drawn bus factory. The business Centre provides both semi serviced and conventional commercial style space. Unfurnished office space from 100sq ft up to 20,000sq ft is offered on either short leases or long term leases to suit individual client requirements. Services include access to kitchen facilities and onsite car parking. Just three minutes walk to Caledonian Road Station on the Piccadilly Line, one stop from Kings cross. Secure spaces can be rented on site. Facilities are availabile for off-road parking for bikes and motocycles, which is free of charge. The London serviced office is also outside of the congestion zone with good road connections to the A40,M1 and the North Circular. Easy Offices Where is the nearest public gym to North Road? Easy Offices Where is the nearest coffee shop to North Road? Easy Offices Where is the nearest place to get lunch near North Road? Easy Offices Where is the nearest car park to North Road?